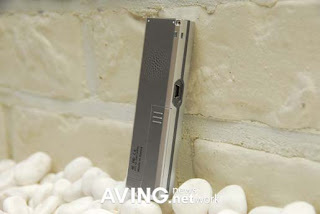 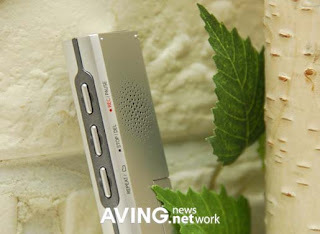 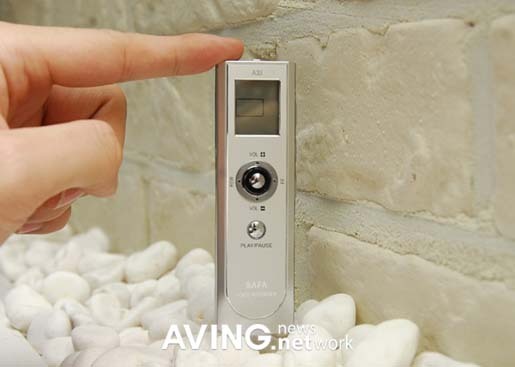 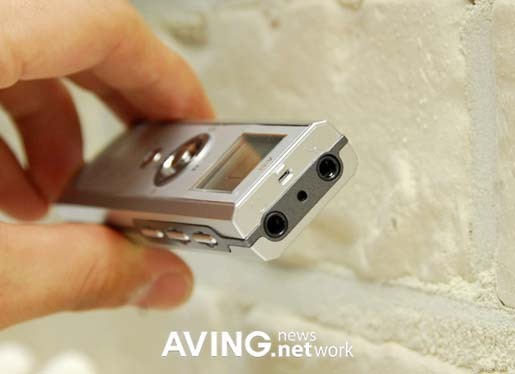 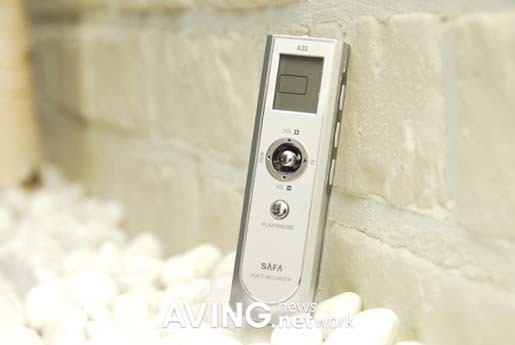 Slim And Stylish Voice Recorder A33 Comes From SAFA ! This is airecordmax-sound-recorder-comes-with-more-facilities/"> slim Voice recorder, which you are looking for. 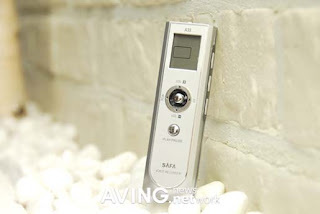 The name of the recorder is A33 comes from SAFA that has the call-graph-skype-recorder-brings-transcription-service/">capability to offer 2GB storage capacity, A-B repeat portable-mp4-player-with-tv-inout-function/">function and up to 264 hours of recording time. 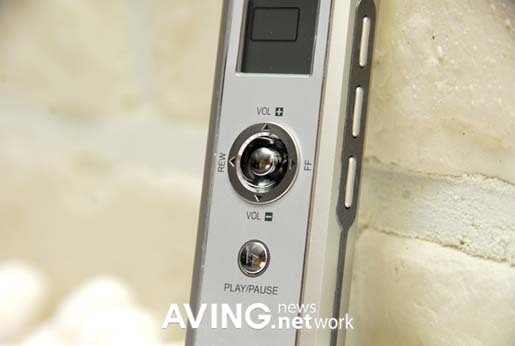 You can have this device in two different colors they are games-video-recorder-lets-you-record-any-games/">white and silver. Unfortunately, this device is available only in Korean market at the moment and the price of this device is not yet credit-card-size-digital-voice-recorder/">announced.